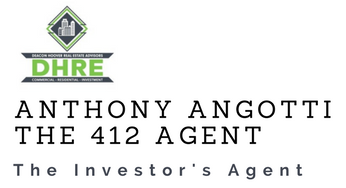 Tony was a fantastic resource to have as an agent. Although we ended up terminating my transaction, Tony ensured that my money was protected at all times by recommending a great inspector and making sure that I didn’t buy a money pit. We got our earnest money back in full and even though I was still prepared to move forward he made me aware of all the risks with the property and helped me realize that my money could be spent much better elsewhere. This demonstrated a lot of integrity on his part and he has my full trust as a client. I look forward to working with Tony in the future and I trust him to the point that I’m now considering working with him as a business partner!